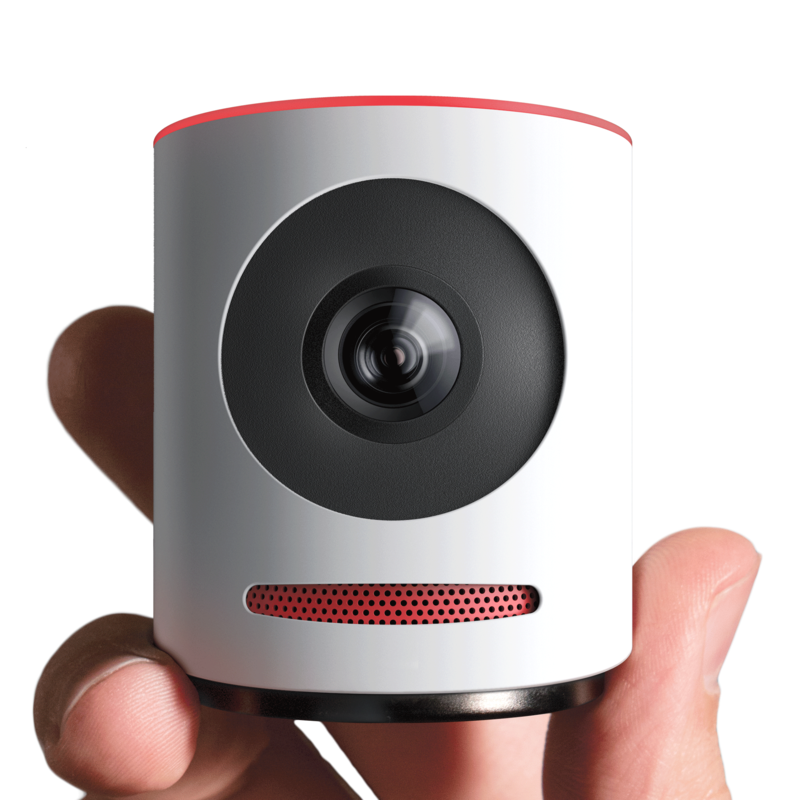 LAS VEGAS, NV – (Jan 4, 2016) – At the International CES, Livestream, the trailblazer in live event streaming and the world’s leading B2B live video provider, will make a dramatic expansion into the consumer electronics market with the unveiling of Movi, the pocket-sized live event camera that let’s you edit while you film. This category-creating live-editing camera helps busy consumers, organizations, and event producers seamlessly share the engaging stories of their live events by putting the power and capabilities of a multi-camera production studio in their hands. Movi’s leading edge technology enables an entirely new kind of video sharing experience for a wide variety of uses – from concerts to conferences, sports to school plays, and the events that business owners of all sizes need to share online. The sleek Movi camcorder fits in the palm of your hand, yet its 150-degree all glass lens and 4k sensor enable the simple yet powerful iOS app to control up to nine virtual HD cameras. Live editing includes the ability to pan, zoom, and cut between multiple live shots, providing the same storytelling capabilities used in professional live TV productions. Built-in people detection and movement tracking features even allow Movi to make camera movement and editing decisions automatically. Customers can easily share their fully edited videos immediately to their favorite social networks or simultaneously stream their event live with an optional subscription starting at less than $9 per month. While a professional quality video requires multiple cameras with a dedicated film crew and often costs tens of thousands of dollars, Movi empowers anyone to easily produce a highcaliber, compelling video for an affordable price. Livestream, a well-established leader in sophisticated video hardware, has already begun manufacturing Movi, which will ship in early April for $399. Starting today Movi is available with a special $200 limited time pre-order discount at getmovi.com. Live editing on the fly between 9 virtual HD cameras using an easy-to-use iPhone app, with simple features that include: tap to cut, pinch to zoom, and drag to pan. Minimum input/maximum output: 4K sensor captures high-quality video, built-in microphone array and DSP provides stellar audio quality. Stream live in HD with quality and ease – broadcast your event live on the web and mobile (with an optional subscription). Store now, share later – includes 16GB microSD card to record and store your video, plus built-in features that make it easy to share your video immediately on websites, social networks or via email. Cloud connected, Wi-Fi enabled to ensure high-quality Internet connectivity. One pocket-sized camera does it all. Stealthy enough to put right on stage with the action. No rig required – designed to set up in seconds and get out of the way so you can stay focused on the event, not the gear. Comes with everything you need to start your production, including a mount to attach Movi to virtually any stand. Additional product specs can be viewed at the official Movi website, getmovi.com. Livestream’s mission is to connect people and live events. Livestream offers event owners a complete set of hardware and software tools to share their events live online. Nearly 50 million viewers watch hundreds of thousands of live events on Livestream each month from customers including NBA, Tesla, Salesforce.com, SpaceX, Thomson Reuters, Disney, and Paramount Pictures. Founded in 2007, Livestream is headquartered in Brooklyn, New York, with offices in California, United Kingdom, Ukraine, and India.